In this digital era, Data Privacy is a serious matter of concern. Today almost everyone shares their personal data on their social media handles. In light of this, almost all social networking sites offer strict privacy settings, so that users can keep their profile data safe & secure. Likewise, Instagram also allows users with an option to keep their account ‘Private’ so that only their followers can see their profile. In spite of this Instagram setting, is there any way to see those private Instagram profiles? Fortunately, getting access to someone’s private Instagram account is no rocket science & you can view those private profiles with few simple solutions, but remember all of them aren’t a legitimate way. How To View Private Instagram Without Human Verification? 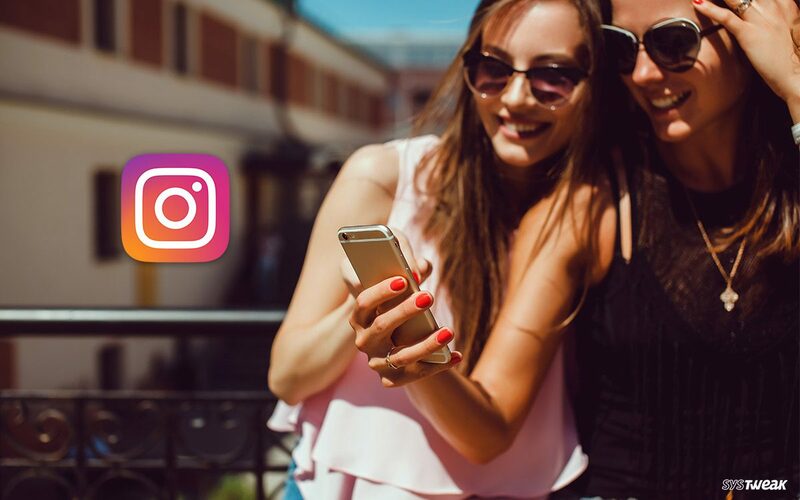 Here we’ve summarised some of the easiest methods by which you can view private Instagram profiles. If you really want to see someone’s private Instagram profile at any cause, then you can try asking them directly by sending them a follow request. This is one of the most legitimate way to view someone’s private Instagram account. Not recommended method, as it invites to be one of the most unethical means to intrude someone. 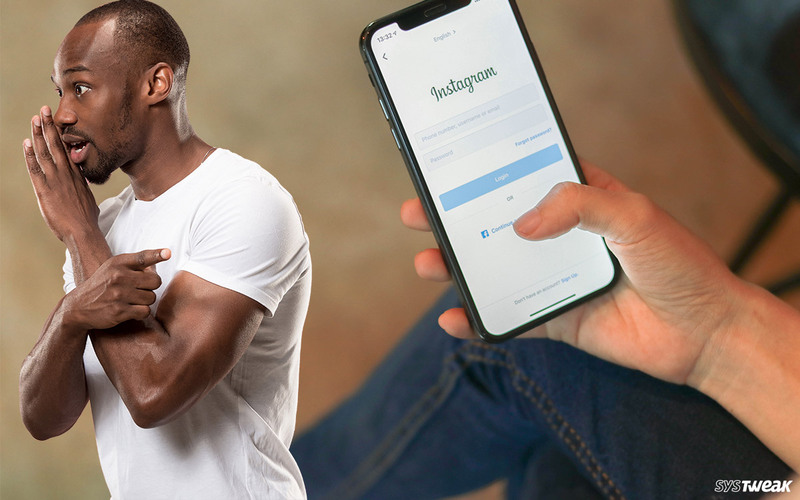 However, if the above-mentioned method doesn’t work for you, you can try creating a fake Instagram profile that can be accepted so that you can view private Instagram photos & posts. Try to make it look real, add an interactive bio to attract visitors, make your ID private so that next person may feel curious to approve your follow request. Before proceeding with any of the Instagram private profile viewer tools, remember we do not recommend or promote any of these services. These are some of the popular names which may which may not allow users to access someone private Instagram accounts. However, you can always try to see what works for you! This is one of the most popular Instagram Profile Viewer Tools. You just need to copy and paste the username of a person you wish to see the profile account of. Once you submit it, a general survey would be asked, once you fill it. You’ll be automatically taken to the Instagram profile and you can see their private Instagram photos. Claims to one of the most reliable Private Instagram Viewer tool, InstaLooker is an easy-to-use platform that allows you to spy any private Instagram profile with just few simple clicks. 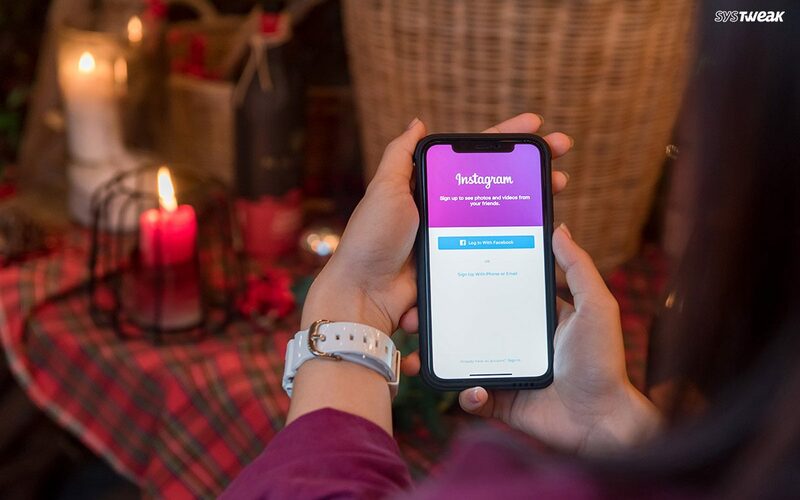 All you need to do is enter the Instagram user name of a person you want to spy on > Click on Start Viewer option to begin decryption process and the result will appear in specified format, letting you to download all the data. Here comes another best name in the category of Instagram Private Account Viewer tools, WatchInsta. When you land on their website, you’ll be presented with a clear interface indicating instructions to how to use the private profile viewer, List of features it will be offering & FAQ’s section to guide through the whole process. Meet another well-known name in the field of most used Private Profile Viewer – InstaDP. It helps users to check out anyone’s private Instagram profile with just few clicks. The interface is quite systemized, you just need to follow the on-page guide to view private Instagram without human verification. Last on our list of Best Instagram Profile Viewer tools, InstaSpy is another alternative to easily see private Instagram photos. It presents a whole lot of information on Instagram Settings, How to view private Instagram without human verification, and is it safe to do and so on. You can read their guidelines and if it feels safe to you follow the steps to unlock private Instagram profiles in no time. With all the aforementioned methods you can try seeing someone’s private Instagram account. If you try and anyhow you find any of the private Instagram viewer tools working for you, do let us know your experience in the comment section below!